Amber was our celebrant last week. 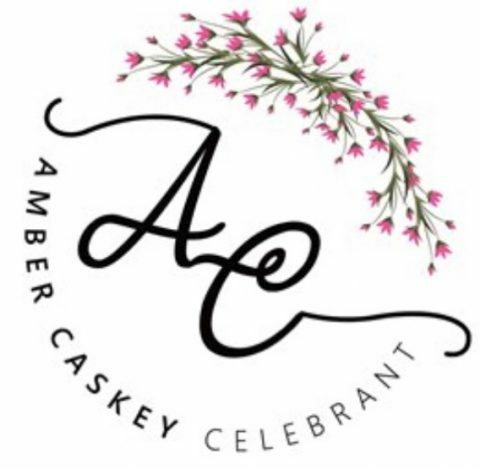 I’m so glad we had Amber to guide us on our special day, we booked her only 3-4 weeks out from the big day and she quickly stepped in and made me feel completely at ease. Amber understood us and our wishes for our ceremony to include our three young girls and giggled alongside us on the day at their antics. Amber made the groom feel at ease and directed our crowd with ease. So much lovely words of advice, encouragement and praise to us as a couple afterwards, which was truly lovely…. Thank you Amber you made our day perfect.